Once the Greeks forced their male gods upon the world, the belief in the power of women was severed. For centuries it has been thought that the wisdom of the high priestesses perished at the hand of the patriarchs? But now the ancient Book of Sophia has surfaced. Its pages contain the truths hidden by history, and the sacred knowledge for the coming age. And it is looking for Skylar Southmartin. 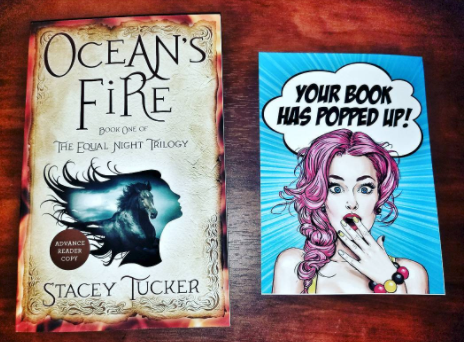 Stacey L. Tucker and Ocean's Fire! 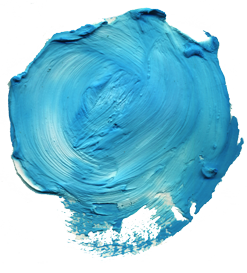 We continue to focus on NaNoWriMo and the authors who participate. 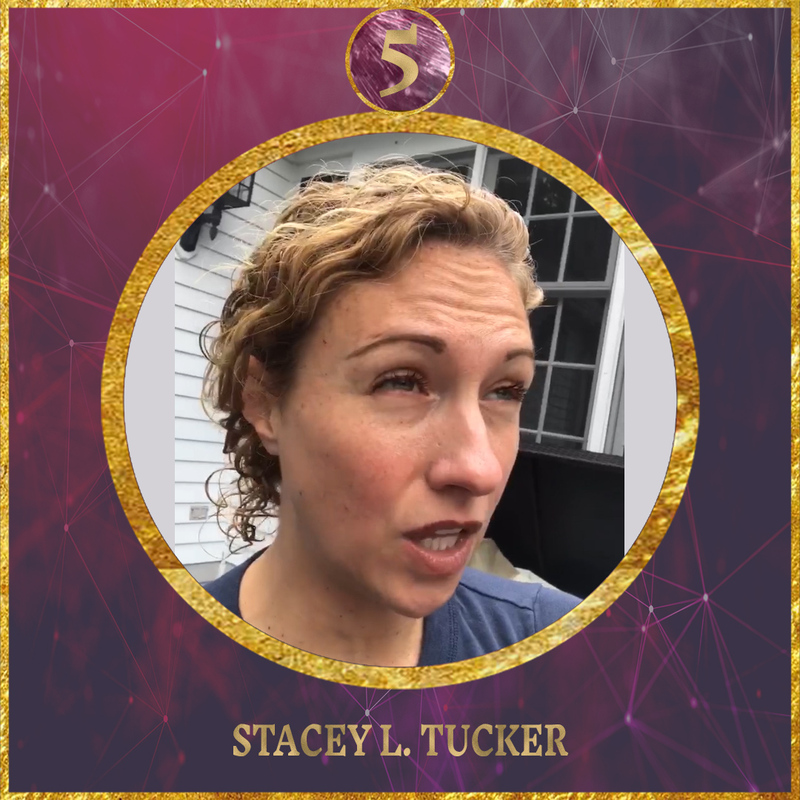 Today, we speak with Stacey L. Tucker. 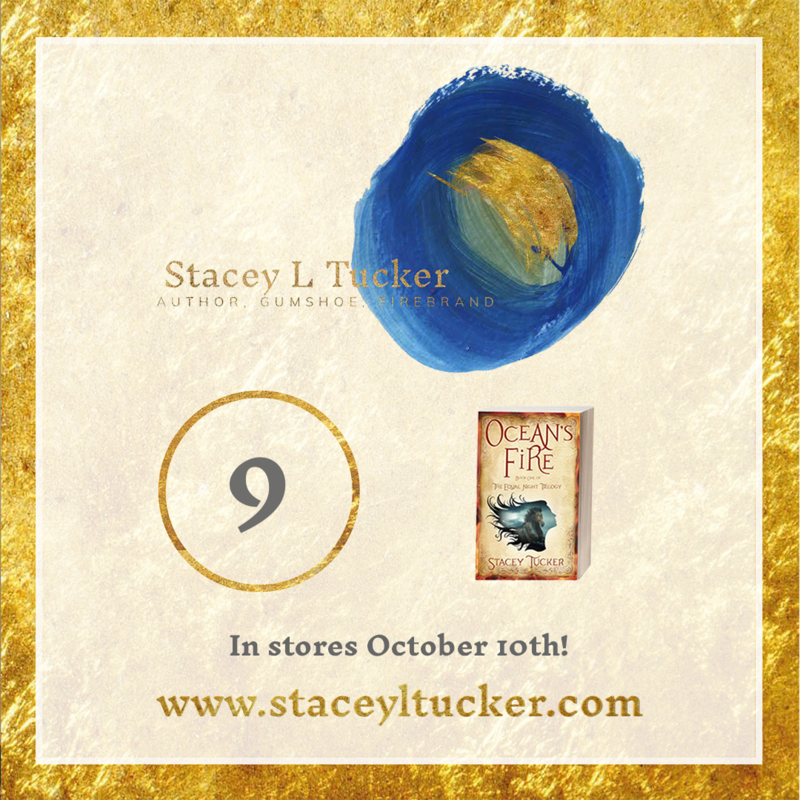 Stacey is working hard in this year's event while promoting her new fictional novel, Ocean's Fire. We discuss both items, and more, in today's program. 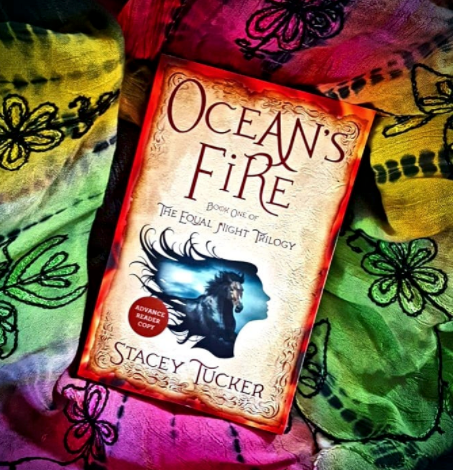 Episode 264 Stacey Tucker Interview: Today Stacey Tucker joins me to talk about her new book Ocean’s Fire, researching ancient legends and myths, her path to writing, crafting new stories with old meanings, empowering women, and much more. 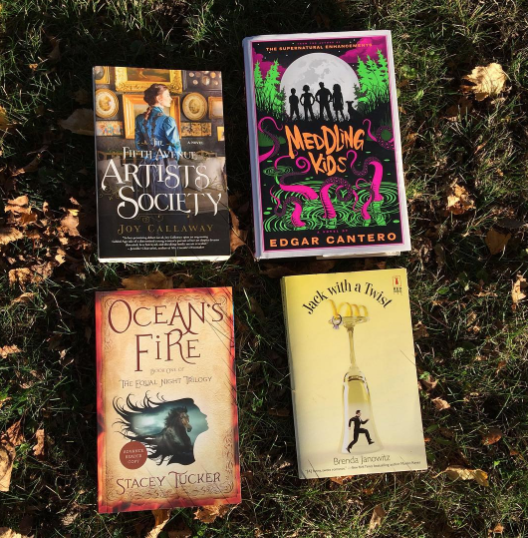 Featured on book reviewer and blogger Kate Olson's Instagram @theloudlibrarylady. 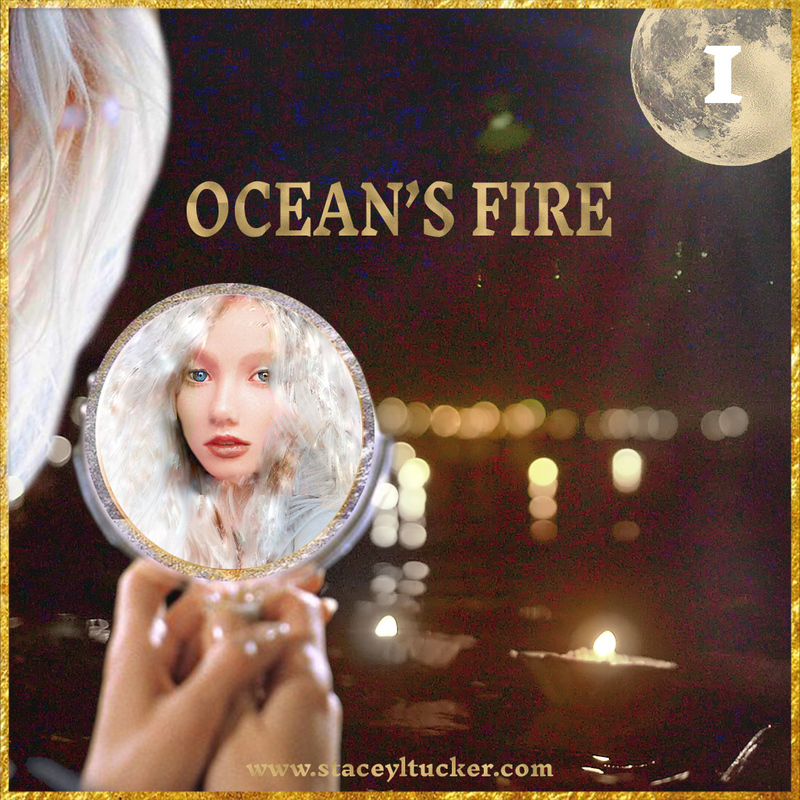 @thegabbylibrarian "Ocean's Fire looks intriguing." Featured on blogger Kari Instagram @booksfortheliving. "Have y'all heard of this book? It's touted as being great for fans of The Queen of the Tearling! Thanks to @booksparks to sending it my way. 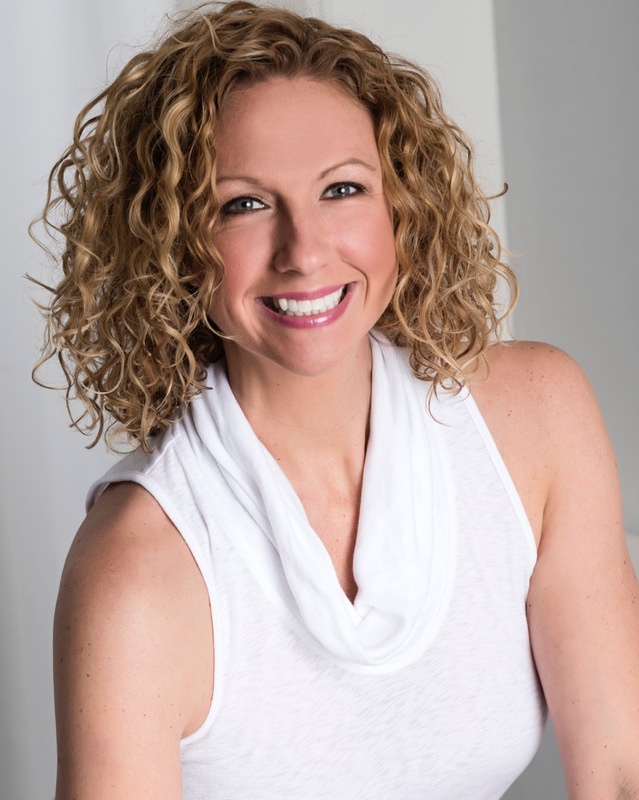 #popupblogtour"
Featured on blogger Jennifer's Instagram @jennsbooksvibes. 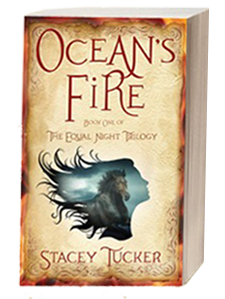 "I am so excited to read Ocean's Fire by Stacey Tucker, this book is book one of The Equal Night Trilogy. Thank you so much @booksparks for sending me a copy! 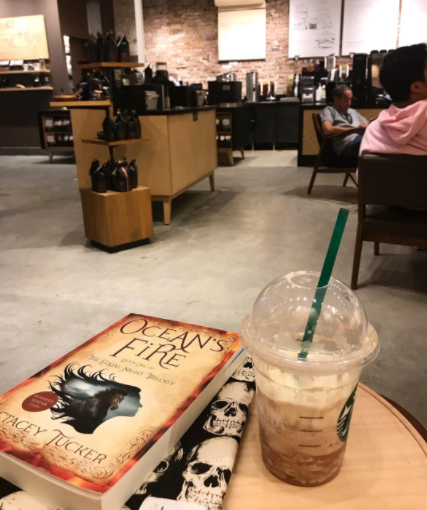 Featured on blogger Nathalie Pierre Instagram @talesfromabookworm. 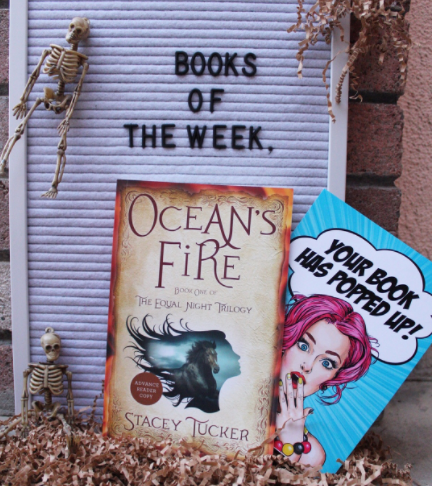 "Thank you @booksparks for sending Ocean's Fire my way. 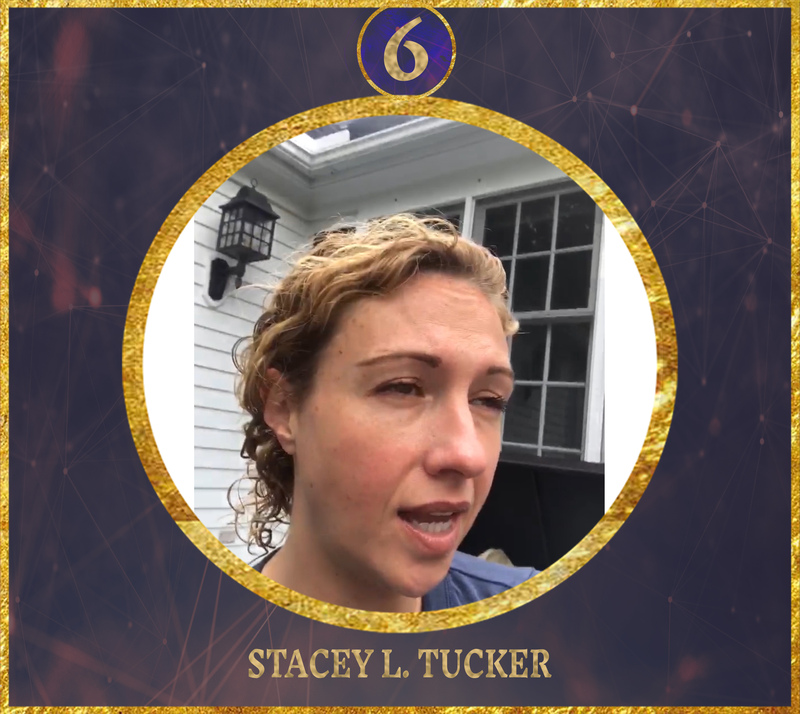 I always love a good fantasy book!" 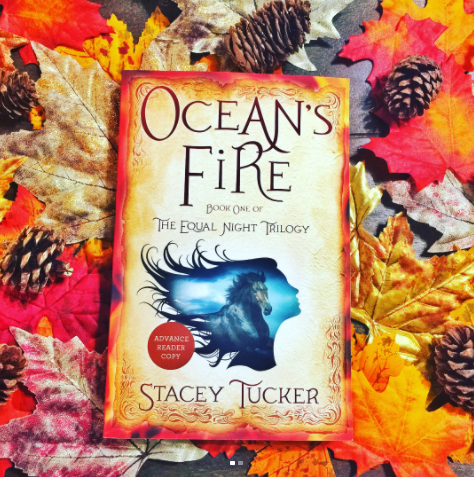 Stacey reflects on her pub day for Ocean’s Fire, Book One of The Equal Nights Trilogy. No breaks-Book 2 Alchemy’s Air is already being written! 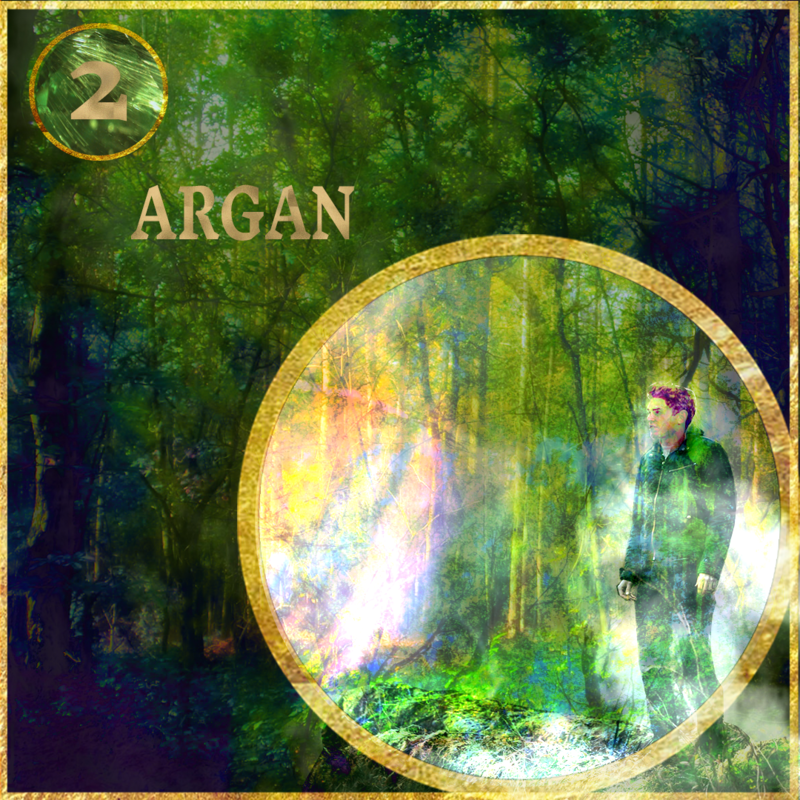 Argan. His life and Skylar’s are linked. Soulmates. Equals. Will she let him in? 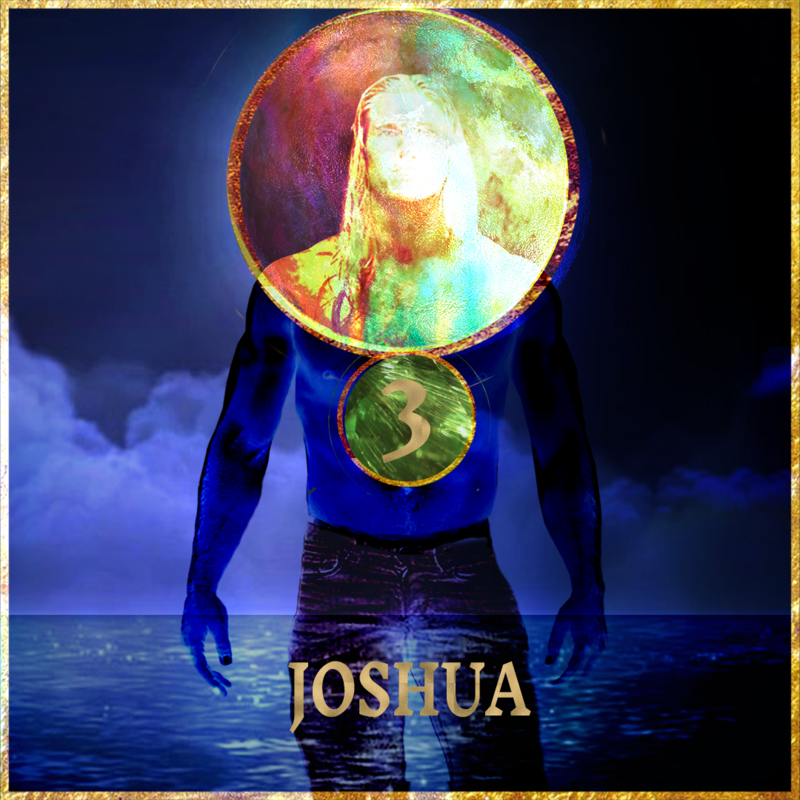 Joshua. 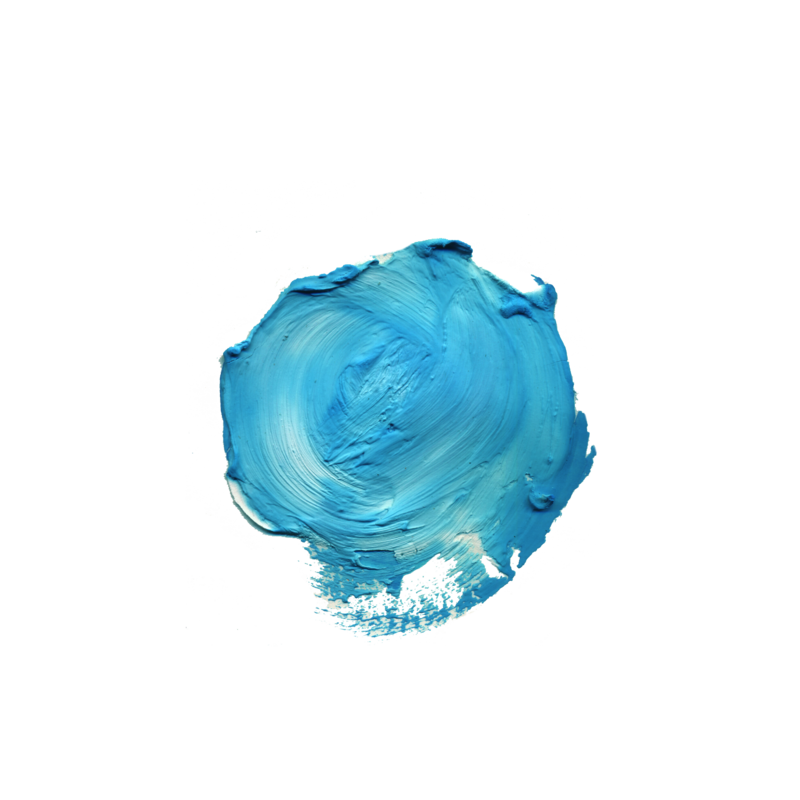 He comes to light in the night, the dark horse of desire, unexplored, dangerous when denied. 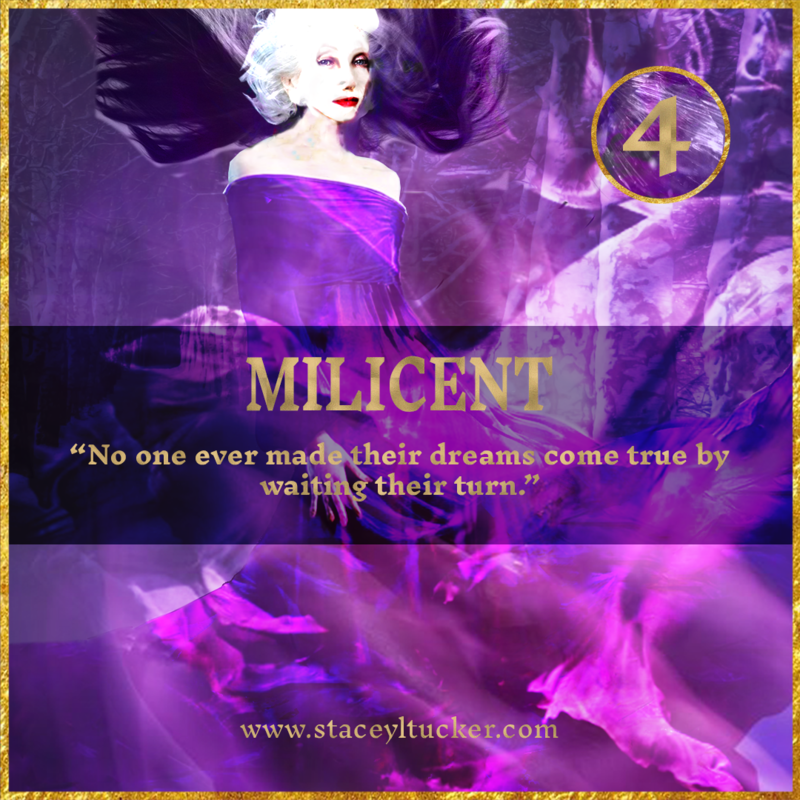 Milicent is in all of us. She doesn’t play by the rules. She is mysterious. Her pain and anger are deep. She is a wild woman. 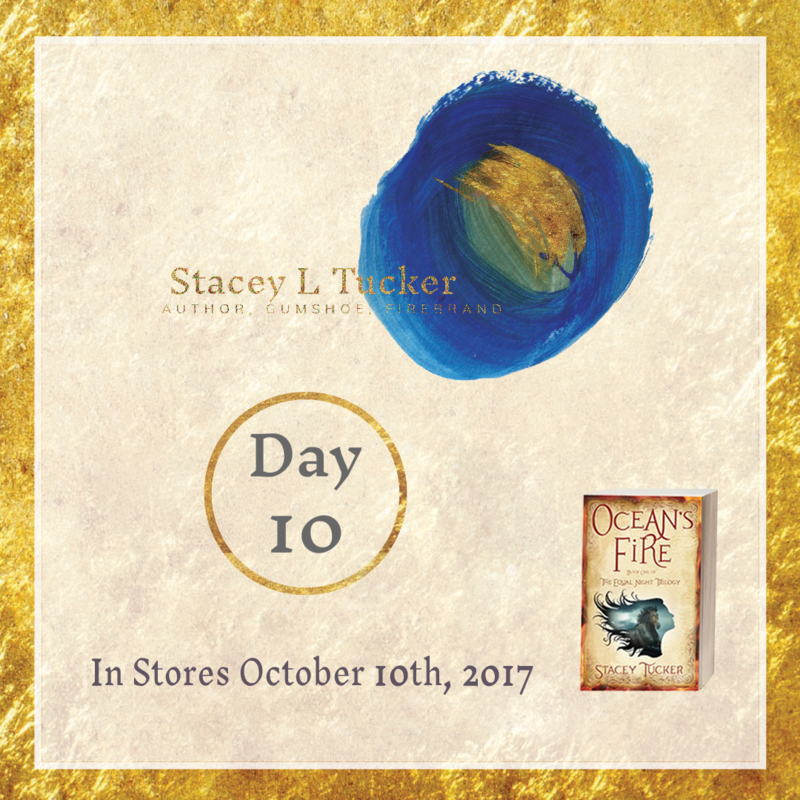 This is the 2nd of two posts where I talk about why I wrote OCean’s Fire. When we live from out light we become the way for others to do the same and its pure magic. 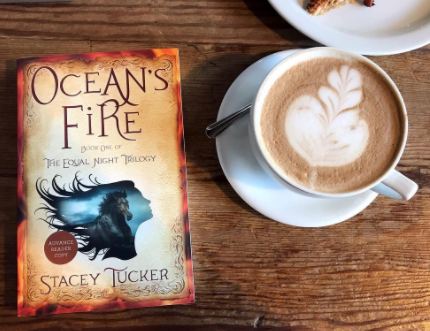 This is the first of two posts where I talk about why I wrote Ocean’s Fire and how Skylar’s story relates to every woman. 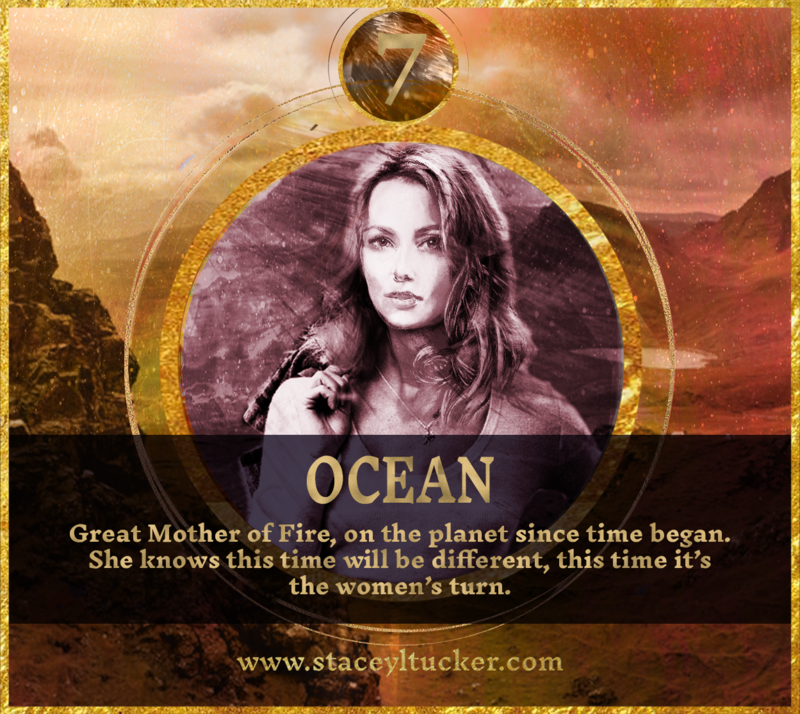 Ocean, Great Mother of Fire, on the planet since time began. To endure Earth as long as she has, she needed to keep secrets and her sense of humor. She’d like to see the human race survive this one. It’d be a shame to have to start over again. She knows this time will be different, this time it’s the women’s turn. What is Skylar’s motivation? A promise to her mother. She is all of us, starting from where we are. We love stories of badass heroines but how many of us are that strong from page one? None. We have that in us, that fire, that wind, that water, but it’s covered over by conditioning, agendas from parents (mean well), manipulations from men (not meant well) and we are expected to be Catness Everdeen? Uhhh, no. Skylar is real, she makes mistakes, she places her worth in the hands of the bad guy when she turns away from the love of the good guy. 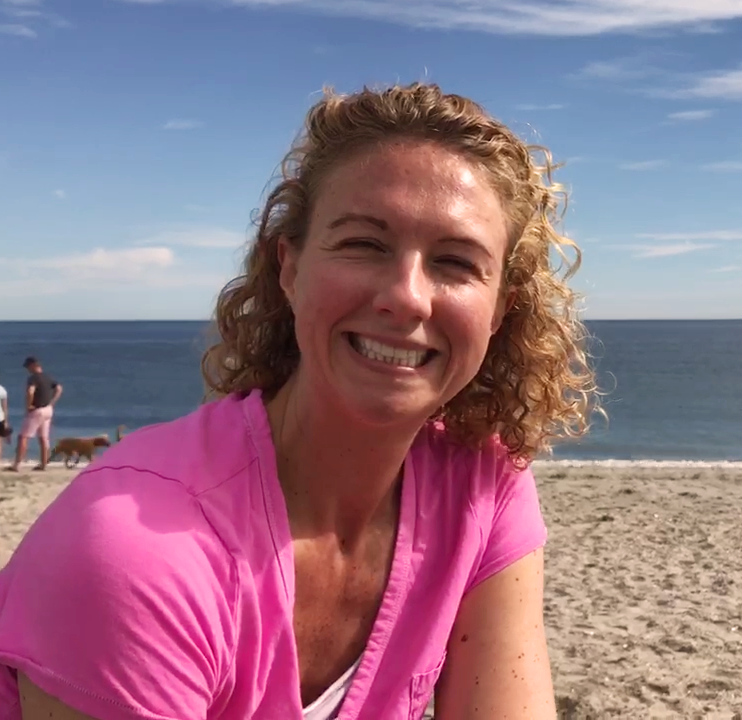 Skylar is our roadmap to dig ourselves out of where we are to where we should be. The one with fire in her heart, wind on her breath and sea in her blood will lead us out of the darkness. She is every woman.